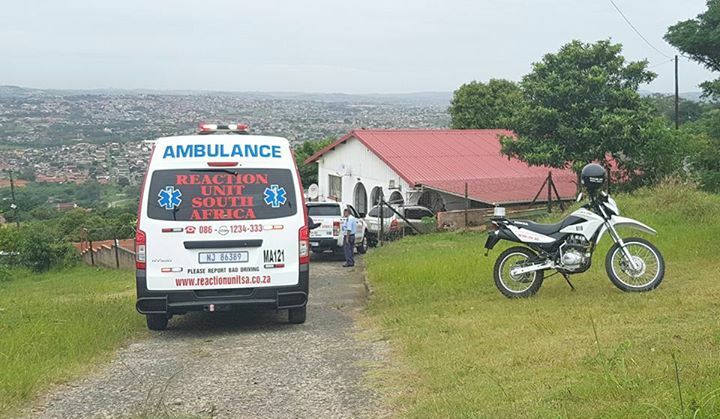 A man, believed to be 25-years-old, was left critically injured this afternoon after he was allegedly doused with petrol and set alight in Ashburton, KwaZulu Natal. 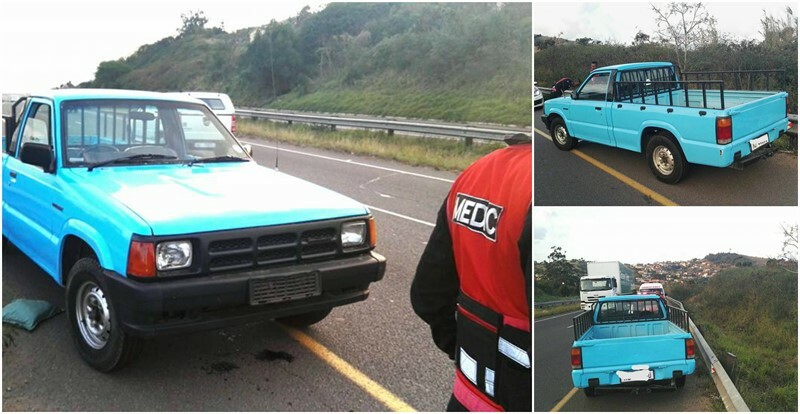 ER24 Paramedics were called to the scene after a passing motorist had driven past the man and immediately called the local authorities. Upon arrival, paramedics found that the man had sustained serious burns over most of his body, leaving him in a critical condition. for his injuries and provided with advanced life support interventions before he was transported to a nearby hospital. The patient later told paramedics that he was mugged, doused in petrol and set alight. Fortunately, the man was apparently able to extinguish himself.